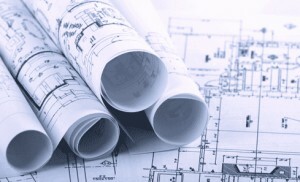 Whether you are in the building or remodeling phase, our design staff can utilize your blueprints or floor plans to help you develop the perfect home or office space to suit your specific needs. Simply call for an appointment, and bring in your requirements for us to review with you. From furniture, lighting, and accessories to wall coverings, fabrics, bedding and window treatments…we can amplify your style through quality furnishings and appointments.